The one who follows the crowd will usually go no further than the crowd. 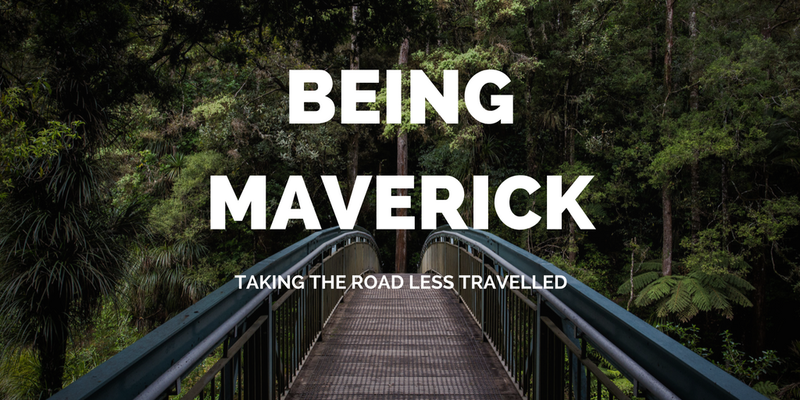 Be the Maverick, take the road less travelled. An odyssey into the esoteric emotions in the mind of the character. This will question your decision to join an MBA. It’s been a year since I quit my idea of joining a Business School in favour of starting on an entrepreneurial odyssey instead. “Do I even look beautiful?” she asked. This is my reply. Why I talk to myself and why you should too ? Entrepreneurship: YouTube channels you DO NOT want to miss.